On Thursday, the Kentucky House of Representatives passed House Bill 1 (HB1), a bill to increase the minimum wage from $7.25/hour to $10.10/hour over the course of the next three years. The enactment of this bill could signify an economic turning point for thousands of Kentuckians and Kentucky families who are struggling to make ends meet. At each annual convention, the KYDs try to do something to help the community in which the convention is being held. This year, the KYDs will be holding a supply and fundraising drive for the Women's Crisis Center in Covington, KY.
During convention, there will be a contest between the chapters to see which KYD chapter can collect the most supplies for this worthy cause. 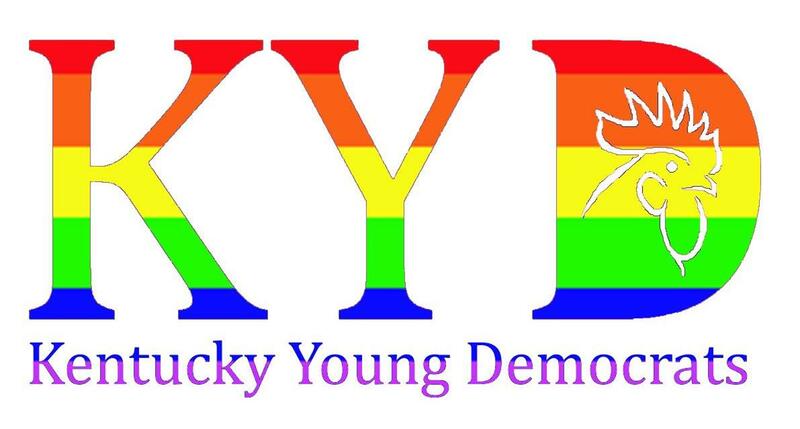 The winning chapter will receive the annual Golden Donkey award, as well as 5 free KYD bumper stickers. Please see below for the KYD Convention Draft Schedule. Items are subject to change, but start and end times should remain the same. Friday - January 31 Opening Reception at Molly Malone's Featuring Mayor Sherry Carran and Represenative Arnold Simpson, as well as a live DJ Cost is free, but donations will be accepted 7:00 pm – 11:00 pm 112 E.